On a sad spring day in 1957 “the most beautiful race in the world”: the Mille Miglia (one thousand miles) came to its final close. It had all begun on 4 December 1926, born out of the enthusiasm of four car lovers: the Milanese journalist, Giovanni Canestrini and the “Three Musketeers” from Brescia: Franco Mazzotti, Aymo Maggi and Renzo Castagneto. 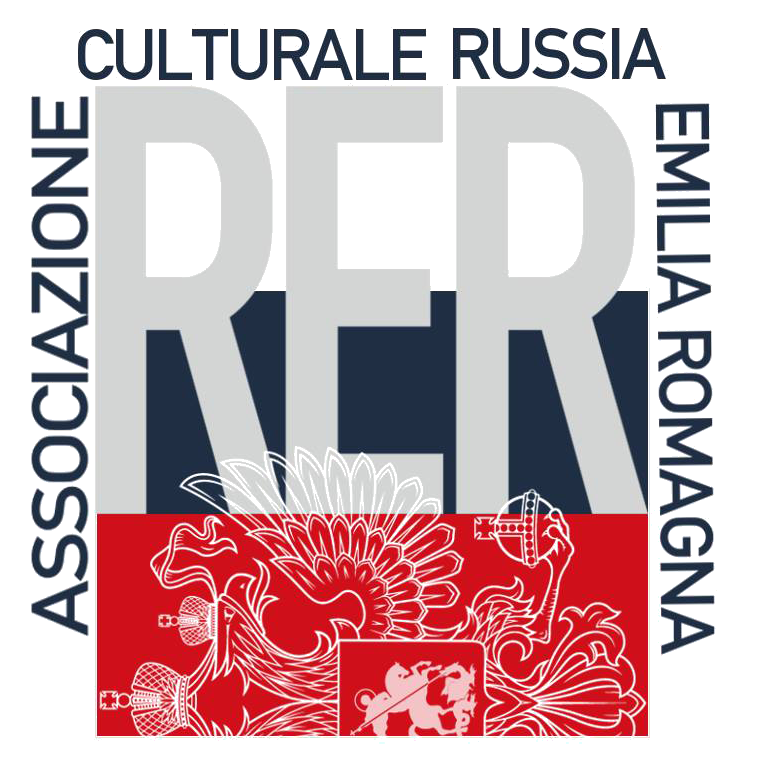 Together they came up with the idea of a high-speed race around Italy: a round trip, beginning and ending in Brescia and passing through Rome, a circuit of about 1500 km, roughly 1000 Roman miles. 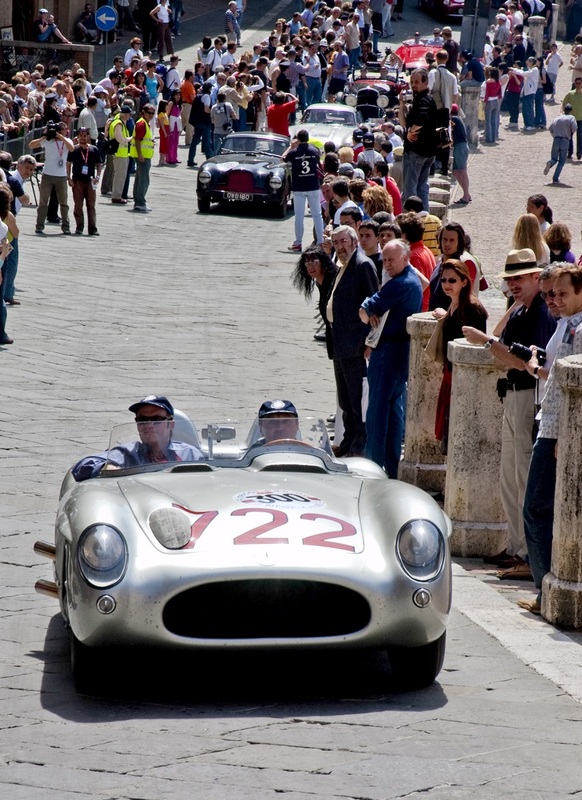 The name was chosen by a unanimous decision: “ Coppa delle Mille Miglia”. In that period other races had sprung up in different parts of Europe using both public roads and specialist racing circuits such as the 24 Heures du Mans, which had begun in 1923, and Brescia had already organised some races such as the “Circuito del Garda” and the “Targa Florio” (not to be confused with the great Sicilian race). Great interest was also shown by the automobile producers who immediately recognised the great potential for sales. The public would be able to see the all the virtues and potential of their cars on the road, and not just sports cars, but cars suitable for all potential purchasers. 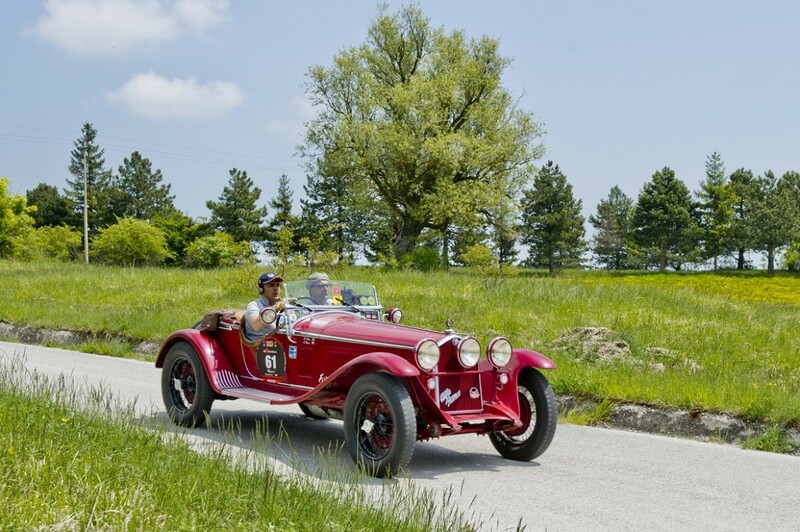 However coming back to our four “founding fathers”, in the early months of 1927, after organising publicity, trials and contacts for the organisation, Chino Mazzotti’s Isotta Fraschini crossed Italy from Brescia to Rome and back again as a promotional preview of the race. This led to an enthusiastic response and total support from the government, including Mussolini, and authorities and public officials at all levels, as well as the general public, everyone lending a hand when it came to organising the “Coppa delle Mille Miglia”. In only three months the whole organisational process was complete and on 26 March 1927 seventy-seven cars set off from Brescia in “the most beautiful race in the world”. The race was suspended during the war but a great request it began again in the spring of 1947. Some of the world’s greatest drivers and the most humble of owners of touring and GT models have raced around Italy between the two lines of madly-enthusiastic, cheering fans. 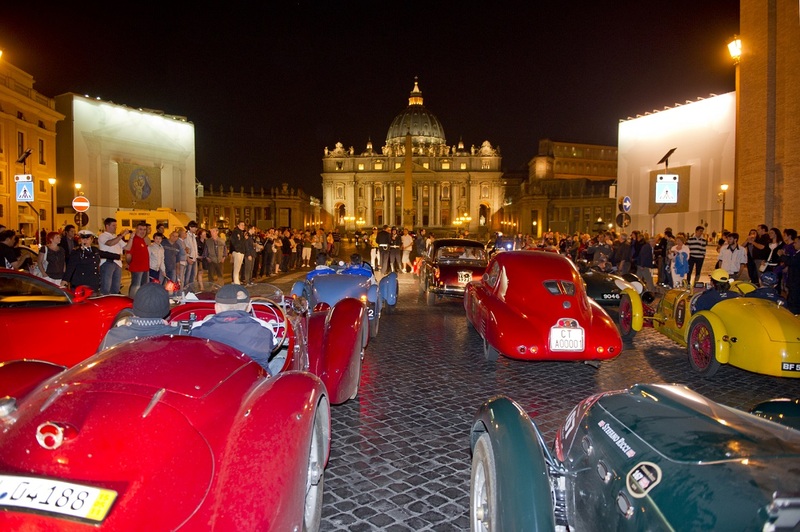 Share the post "Mille Miglia"